A deal to form the world's largest airline is set to be inked Monday. The merger of American Airlines and US Airways is expected to form an air travel giant larger than the current industry leader, United Continental Holdings (UAL). The deal cleared a series of legal hurdles, including an antitrust lawsuit this fall from the Justice Department and a last-minute challenge from a consumer group. The airlines and Justice Department settled the antitrust suit last month, and the Supreme Court declined late Saturday to take up the challenge that the merger will lead to higher airfare and fewer choices for passengers. 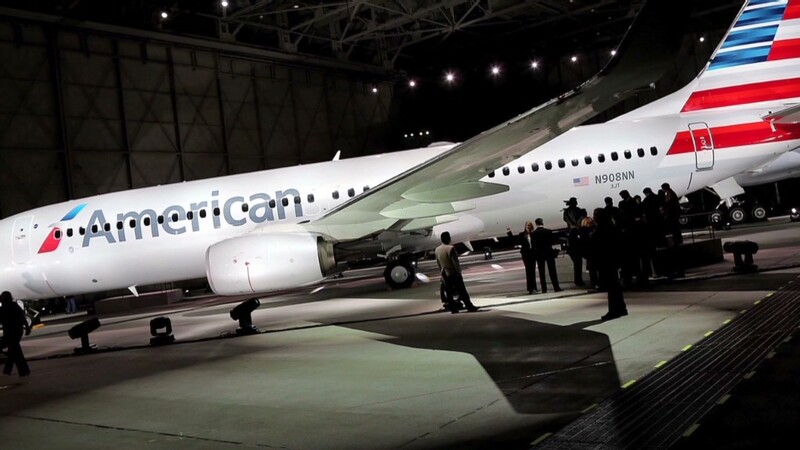 American Airlines and US Airways (LCC) are expected to sign the merger documents before markets open on Monday. The new company will be called American Airlines and trade on the Nasdaq under the symbol AAL. To secure the deal, the Justice Department required the airlines to give up some access at two major airports. The Justice Department said this would give opportunities to low-fare airlines. Both Southwest (LUV) and JetBlue (JBLU) are expected to expand flights at New York's LaGuardia and Washington, D.C.'s Reagan National airports. Southwest has already said it plans to add six round-trip flights between LaGuardia and yet-to-be-announced airports. A 2012 study by PricewaterhouseCoopers found airfares "have not increased significantly" since 2004. Since then, a series of mergers produced the landscape of major carriers that exists today. The airlines argued the merger would provide customers more options. American parent AMR (AAMRQ) filed for bankruptcy in 2011 but in July reported a record monthly profit.